There are currently over 1000 different hearing systems on the market in every sort of shape, size, colour and performance level. At Viney Hearing Care we use only the best and latest hearing aids from the World’s leading manufacturers. Using the latest hearing device technology gives us the peace of mind that we are doing the right thing for our Patients and achieving the best hearing results. Investing in the best technology for your hearing needs. There are several things to take into consideration when picking the correct hearing solution: Your hearing loss, what instrument will best fit your prescription both now and in the future? Lifestyle, how will the technology to hear in the different listening environments you find yourself in? And budget, what you are willing to spend to fulfil your hearing needs. We are here to help you find your ideal hearing instrument solution. We spend time finding out what your hearing goals are to offer you the best solutions. At Viney Hearing we work with the Worlds leading hearing instrument manufacturers to provide everyone with the most discreet hearing instruments possible. Now even some of the most severe hearing losses can be catered for with invisible technology whether it be IIC, CIC or RITE. Channels allow us to adjust the hearing instrument prescription so the more channels the more accurately the hearing aid can be prescribed to your hearing loss giving a clearer and more natural sound. Programmes allow you to use your favourite hearing settings for different listening situations. These programmes can be controlled via the instrument, your mobile phone or a remote control for discreet use. Hearing instruments work automatically to reduce background noise and enhance speech but programmes allow you to control this further to enhance your listening pleasure for, watching TV, listening to music, using the phone, hearing in crowds and parties. Your hearing, your control. When fitting hearing instruments to a hearing loss we really want to have a level of power in reserve so that as the hearing loss changes over the years we can adjust the prescription. This means that the more power that we have in reserve, the instruments will be more flexible to suit any changes in prescription needs. Test and recalibrations are part of the aftercare service we offer to make sure your hearing instruments are always giving you the best level of hearing possible. In order to hear clearly in noisy environments, the hearing instruments will automatically respond to changing conditions and reduce the levels of background noise to allow you to still hear the speech and join in conversation. The more efficient the hearing instrument’s noise reduction system the better your hearing will be in complex listening situations. If you regularly find yourself in noisy environments such as at work, restaurants, meetings, social gatherings, sports then you will need to invest in instruments with a good noise reduction technology. When your hearing deteriorates clarity of speech becomes the biggest problem, struggling to hear certain consonants means beginning and ends of words become muffled making even normal conversation a strain. Speech guard technology is the latest advance in digital hearing aids, the instruments are able to detect the specific wave lengths relating to speech and enhance them further, separating them from the other noise. Most current hearing instrument technology has wireless capabilities. This enables the patient to connect their instruments to a variety of streaming devices such as television, home phone, mobile phone, ipads, MP3 and much more. Wireless hearing aids are sophisticated, high performance instruments that deliver a precise and natural listening experience to make sounds clearer in every listening environment. Our six monthly service appointments and a full inspection of your hearing instrument and settings will help us to ensure you are hearing well and your instruments are performing at their best. All our hearing instruments include a warranty, therefore if you are still within the warranty period and have a problem, please come and see us – it is unlikely to cost you anything. Hearing aid technology mostly comes in four different levels, what we can call, Classic, Plus, Advanced and Premium. Each level of hearing device technology will deliver different and varying benefits in different sound situations. Each manufacturer has a basic level of technology, they may not call it exactly that though. This level of technology is for people who are relatively sedentary. This may be the basic level from that manufacturer but it will still be on the latest chipset available. Basic level hearing aids are usually quite basic, they will have some features designed to help you hear in noise, but they will be both basic and manually controlled. You can expect Classic technology to help you in quieter sound situations. One to one conversations, even if the person is talking to you from another room is a given. You can also expect them to help you with small groups in quieter situations. They should also help you with TV and Radio. Well programmed Classic hearing aids will help you some in limited noise. Each manufacturer has a Plus level of technology. These devices are for people who are a little more active. The features in these hearing aids will be slightly better than the basic features. They should help you hear in slightly more challenging sound situations. This level of technology is designed for someone who is more active in their life. You can expect all of the help that a Classic hearing aid would deliver but better, on top of that you can expect help a little more challenging sound environments. Such as in group situations, small meetings, out and about at the shops and in restaurants. This help is based on the noise levels present, this level isn’t going to help you to hear well in a lot of noise, think moderate levels of background noise in most situations. This level of technology is really good for more active people, it will have good sound quality and speech clarity in most situations. It seems that most of the manufacturers are keeping a lot of their top end technology features in the advanced ranges. They are dumbing them down slightly, but not a great deal. There are clear differences between these devices and premium devices and there are good reasons why you might choose the higher end technology but these devices are fantastic. You can expect all of the help you get from the two previous levels of hearing technology. 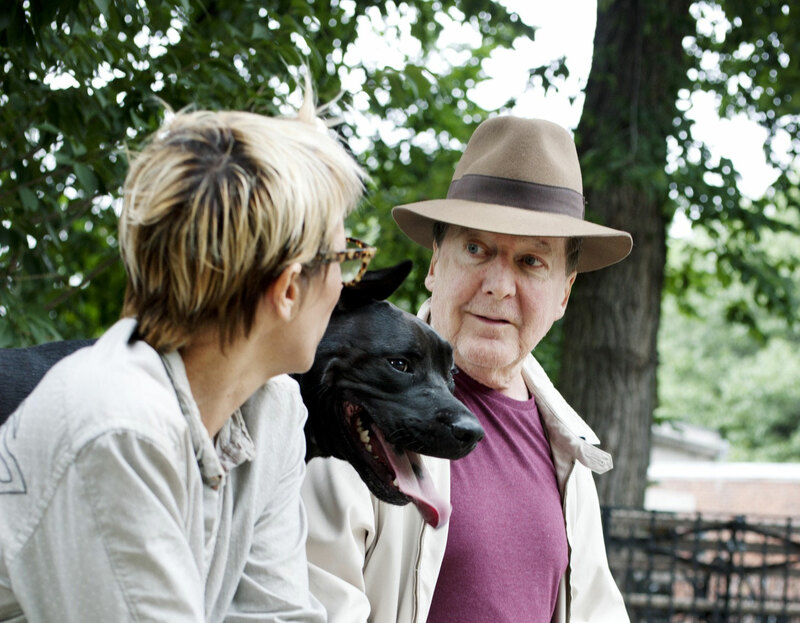 Advanced hearing aid technology can be expected to assist you in more complex sound situations. Usually at this level you can expect help in situations like large auditoriums or churches. You should be able to hear quite well at the theatre and music should sound pretty good. In general, understanding of speech in noisier situations should be pretty good. This technology level is where the hearing aid manufacturers deliver all of their very latest features. If you simply have to hear well in almost every situation, these devices are probably the right ones for you. They are designed to deliver the best speech clarity and most natural sound in nearly every sound situation. This level of hearing aids will truly work as a pair, deciding on how they will work to give you very best hearing. Everything that the rest can do but exceptionally better. Premium hearing aid technology is designed to deliver the very best possible hearing and speech clarity available. This level of technology is for active people who need to hear well everywhere. The Oticon story starts with one man’s passion to help his wife lead a better life, unhindered by her hearing loss. That passion, to empower people in need of hearing support, is what drives the company. Oticon delivers it's level of technology in a different manner to the rest, with 6 levels focusing on ‘Brain Hearing’ to compare. They produce outstanding hearing aids. Phonak is one of the leading manufacturers of hearing aids in the world and their products are often favoured by professional audiologists. They offer four levels of technology that deliver real benefits to hearing aids users. 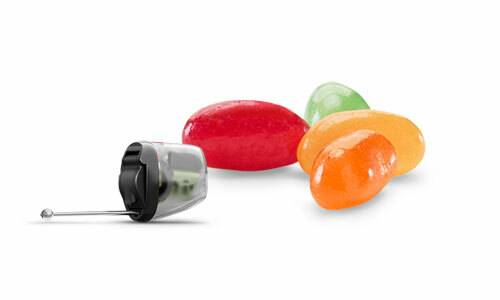 Resound is again a Danish company ranked in the top 5 of hearing aid manufacturers worldwide. They have recently introduced Made for iPhone hearing aids with much success leading younger Patients to adopt hearing aid technologies. 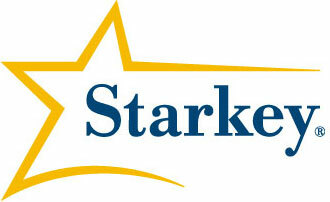 Starkey is the only American company that features in the top 5 globally. They really corner the market for their power in the ear technology. Now even the most severe losses can be treated with discreet invisible aids. Widex is a privately owned Danish manufacturer, renowned for innovation and quality they were the first to introduce digital hearing aids. They are a green, wind powered company setting a new standard in the industry. 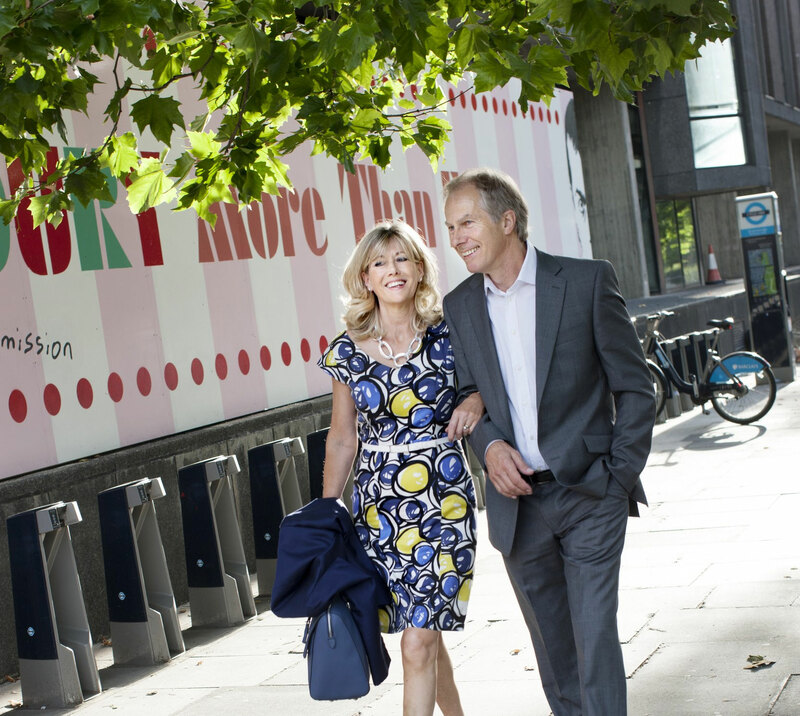 If you are interested in finding out what difference clearer hearing will make to your everyday life we offer demonstrations of all the latest technology. This will allow you to evaluate how you would feel about using hearing aids and what sort of a difference they would make to your hearing in groups, TV, telephone and any other environments you have perceived difficulties in. These demonstrations will help you to make an informed decision about the best course of action for your hearing.